Servomat Vending Service, Inc. is a family owned and operated Colorado company now celebrating its 50th year of service! 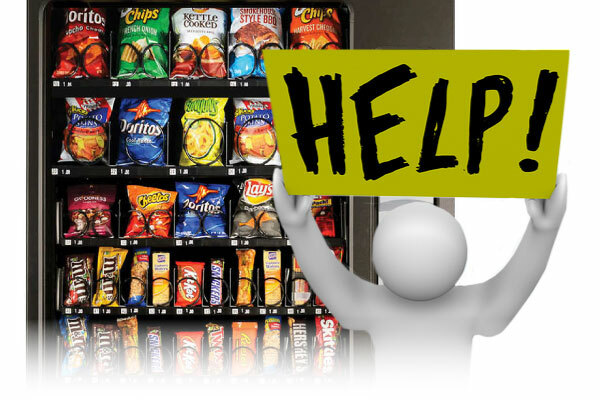 Servomat proudly provides Vending Machines, Micro Markets, and Vending Machine Repair across the Denver Metro area. Offering a 24 hour service hotline and same day service! Servomat Vending Service, Inc. was established in 1969 and is a proud member of the National Automatic Merchandisers Association (NAMA). We are a full line vendor offering snack, soda, coffee and sandwich machines installed and maintained at no cost to the customer. We operate in Colorado from Castle Rock to Longmont and across the front range. We operate in all types of markets; industrial workplaces, office complexes, small to large businesses, hospitals, and schools. Our mission is to continue to offer the finest vending services available in Colorado, focusing on our commitment to excellence in equipment and service. 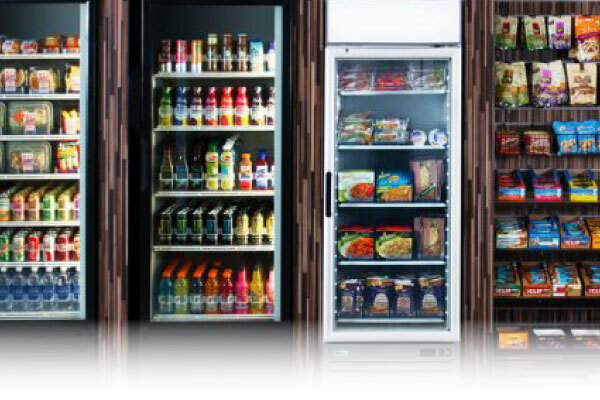 We have transitioned into an "Eco-Conscious" company by using industry specific products such as: hybrid fuels, low-watt lighting and tightly controlled temperatures in our refrigerated equipment. We recycle cardboard and aluminum and also donate our outdated products to the Denver Rescue Mission. Servomat is focused on the future with new healthier snack products, competitive pricing, and a continued focus on customer satisfaction. 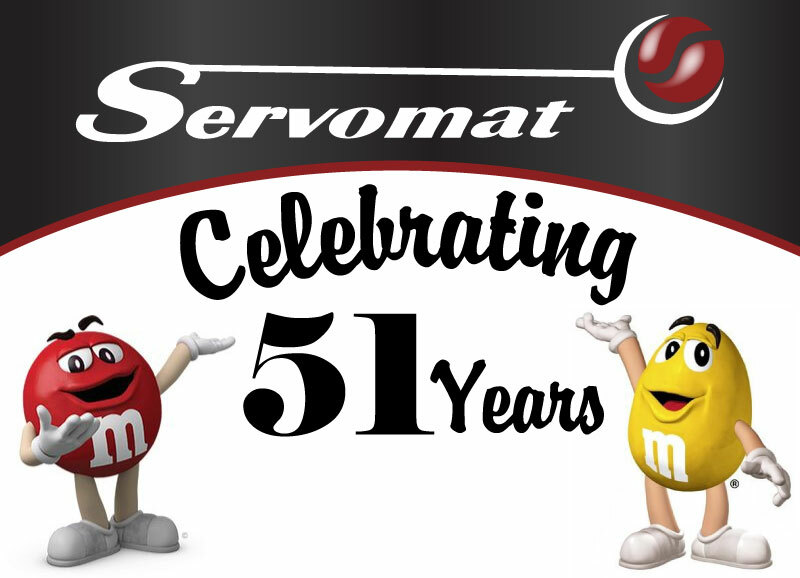 Servomat Vending Service, Inc. was established in 1969, and is proudly celebrating our 50th Year in Service! Since then more than 500 local hospitals, schools and businesses know that Servomat is the best source for their vending needs bases on availability, variety, cleanliness, 24 hour customer service and a quality you can count on. "Clean, Full, and Working" is our motto. 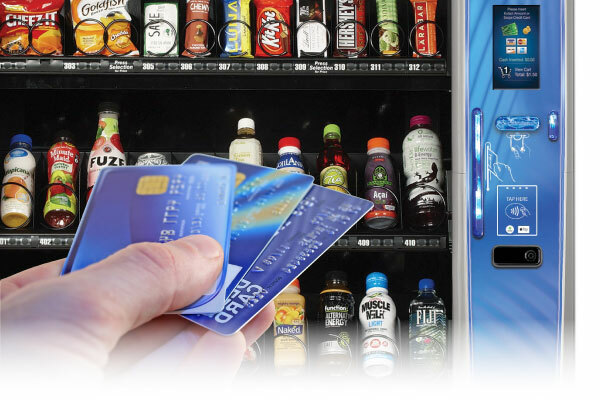 We offer unlimited vending solutions to fit your space and needs. 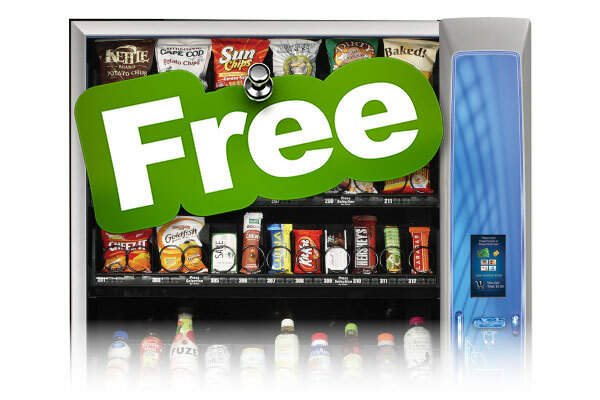 We offer FREE vending machine install, maintenance, stocking, and even offer commision structures. Add a mini convenience store to your workplace, providing a place to get fresh food, snacks,hot and cold drinks. We offer secure and transparent cashless payment systems which accept Apple Pay, Google Wallet, and all credit/debit cards. 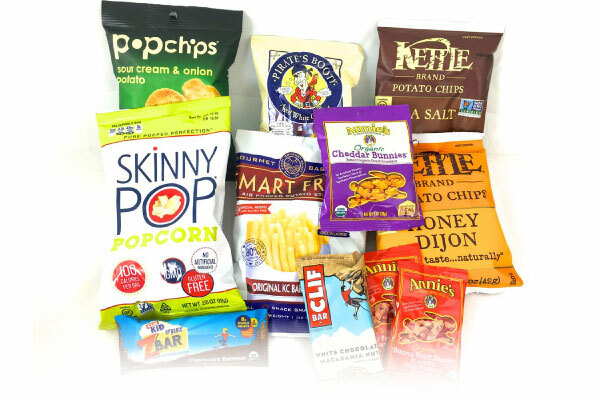 We are delighted to offer a variety of sensible vending options for health minded customers. We offer repair and maintenance services for clients who own their own soda, or vending machine.